Michael Jackson was featured on so many magazine covers throughout his music career due to his enormous popularity. 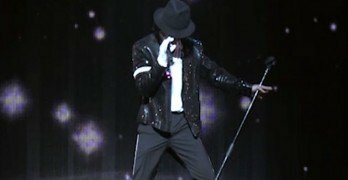 MJ was in the spotlight so many times during his career and featured numerous times that these will help the fans how big of an impact he truly made not only on the fans but the world. 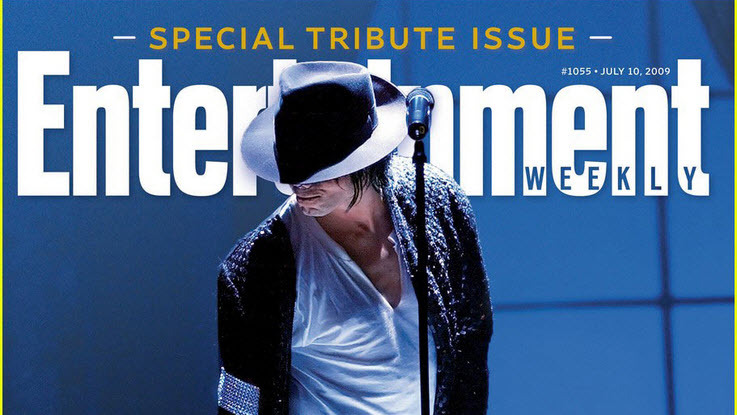 There are magazine covers that feature him when he was young, when he was at the peak of his career, and the years after when the controversies began to take over. These are moments in time that capture the moment, and the time, that was surrounding the King of Pop.